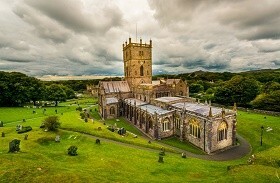 Stay St. Davids is a family run business based in St. Davids. We strive to provide high quality accommodation for a comfortable and memorable stay in our unique part of the world. Stay St. Davids offers a selection of stunningly refurbished properties located both within the heart of St. Davids and on the coast at Whitesands Bay. 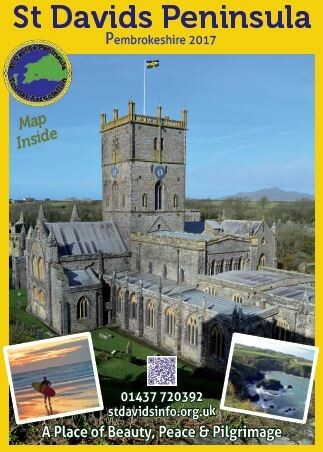 They provide an ideal base for any exploration of St. Davids and the Peninsular. All are a tasteful fusion of period style with contemporary twists. They provide comfortable accommodation for any type of traveller, be it walker, surfer, a couple’s retreat or a family holiday. Our centrally located properties have their own peaceful gardens and sunny courtyards for outdoor relaxation, as well as good off street parking – a rare feature in St. Davids. All the local amenities are on the doorstep, as well as our stunning 8th Century Cathedral and Bishop’s Palace. The nearest beach is a 10 minute walk, as is the beautiful Pembrokeshire coast path. Public transport is also on the doorstep, providing links to our beaches, North and South Pembrokeshire, and with rail links to the rest of the country. Summer of 2018 will see the launch of our first Whitesands property, with 3 more to follow in 2019. Breathtaking views across whitesands bay and out to the Island of Ramsey. We look forward to having you stay very soon. 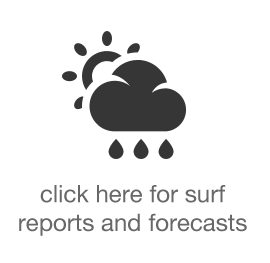 Stay in touch via our website and facebook page for availability and seasonal offers. 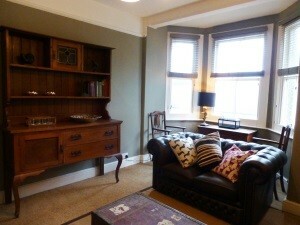 A stunningly ground floor apartment in an Edwardian House located in the heart of St. Davids. The apartment is light, spacious and decorated in a tasteful fusion of the style of the 1920’s but with a contemporary twist. 2 beautiful bedrooms with 2 bathrooms provide stylish accommodation for up to 4 people. Whilst centrally located, the apartment shares a peaceful garden, and a private sunny courtyard for outdoor relaxation. Private off-street parking is also available to guests. 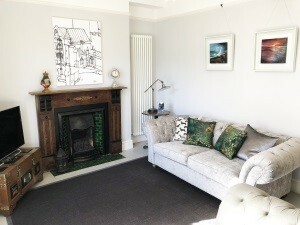 A beautiful welsh cottage recently refurbished to a high standard and located right in the centre of britain’s smallest city. No.37 cottage is close to restaurants, pubs, the Cathedral and all the beautiful beaches and coastal walks . You’ll love the cottage because of the location, the people, and the ambiance. 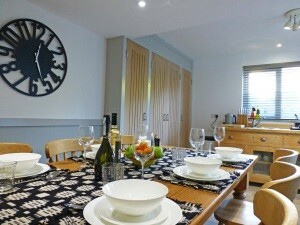 The cottage is reat for couples, solo adventurers, business travellers, families, and of course pets. The recent refurbishment blends new with old through design and décor. Importance has been given to furnishing, using as many locally sourced products as possible – iconic rugs and blankets made at Solva woollen mill, cushions made here in St. Davids and wall art by local artists. The cottage sleeps up to 5 with ease. Off road parking is provided during the summer months, and a lovely rear garden for relaxation after a day at the beach. This is a rare opportunity to stay at a stunningly beautiful Georgian Gentleman’s residence on the edge of St.Davids city. Restored to the highest standards and set within it’s own grounds, the house is a perfect haven to retreat for a few days. Through an Airbnb style letting, 1-2 spacious bedrooms are made available for up to 4 guests. Styled in timeless luxury, with king beds, feather & down pillows, duvets and egyptian cotton linen, these sumptuous rooms are available for 1 to 4 night stays . Fresh towels are provided as well as hanging and drawer space. 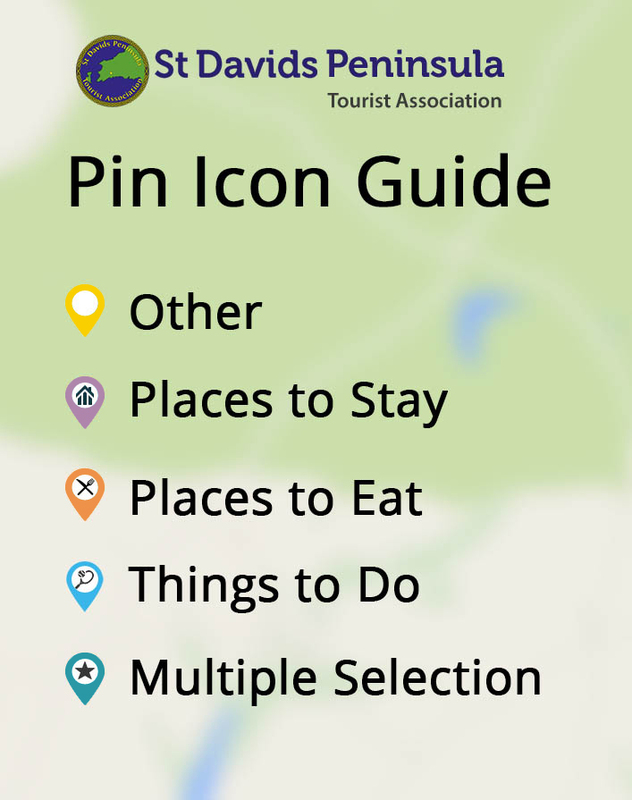 Guests are encouraged to use the fabulous cafes and restaurants for their meals, and whilst not self-catering, tea and coffee making facilities are provided. The house is artistically decorated to create peaceful and dramatic spaces and fuse the historic with the contemporary through restored fixtures and modern fittings, thus providing a magnificent stage for the contemporary art that hangs. Just 5 minutes from the centre of St. Davids and the awe inspiring Cathedral, it overlooks the Vale of Roses and the beautiful peninsula. Views across the sea, the Island of Ramsey and the rugged terrain are a stunning attribute. A perfect base for a walking holiday or simply a get-away. We are happy to announce that 2018 will see the launch of ‘Dan Y Graig’, the first of our ‘Porthmawr Ganol’ beach holiday complex. 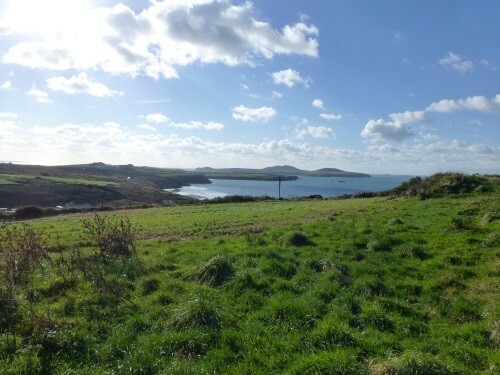 The 19th C farmhouse, together with a range of barns occupies a much sought after coastal location above the sea cliffs overlooking Whitesands Bay and out to Ramsey Island. Completed just in time for a 2018 summer at Whitesands, the exquisitely executed workmanship combines tradition with modernity to offer a stylish coastal property with a modern ‘country gent twist’ to wow any traveller. Sculpted into the landscape at the foot of the iconic Carn Llidi mountain, Dan Y Graig provides luxury accommodation for up to eight within easy reach of the beach. As the waves break against the golden sand the sound of the sea carries up to Dan Y Graig and with the stunning views across the terrain makes a stay here magical. We hope to launch our Barn conversions by 2019 so keep an eye out for exciting progress.